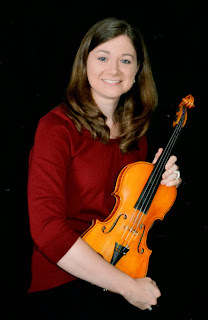 Whether you are interested in violin lessons or looking for musicians to play in your wedding or special event, you can find the information you need by simply clicking on the appropriate tab listed above. As a professional musician, Belinda has experience playing for weddings and other venues and has taught hundreds of students of all ages. If you have any questions, feel free to contact Belinda. Other Listening samples can be found here.